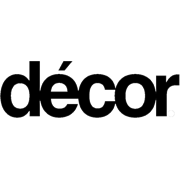 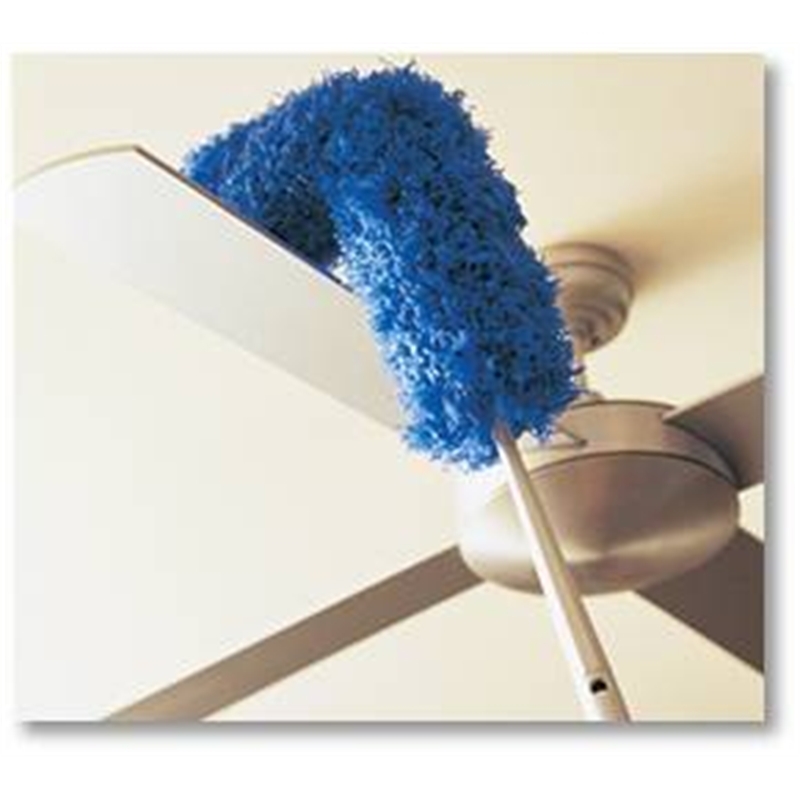 The Decor Speed® Delicate Duster™ is made with power microfibre that gently removes and holds dust. 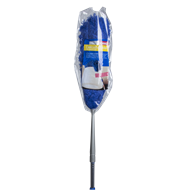 It’s versatile; the steel handle extends to a length of 2.4 metres, while the duster is bendable for special jobs and detaches for close work. After dusting, just shake clean outside.